Music makers in North America can get to grips with Rytmik Retrobits next week, but if you want something a bit more contemporary then we have good news: Hip Hop King: Rytmik Edition is out on 12th January 2012 for 800 Nintendo Points. That's not all Cinemax has on the way in the next 12 months: it's also bringing 90's Pool, Goooooal Europa 2012 and Sokomania 2, a sequel to budget block-pusher Sokomania. 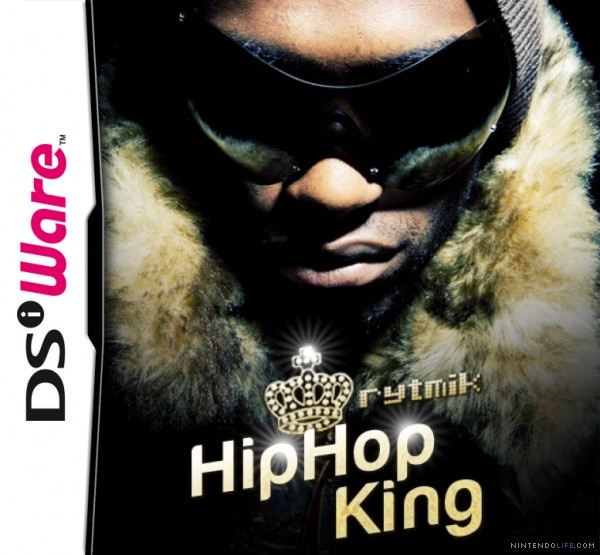 Read our Hip Hop King: Rytmik Edition review for the lowdown on Cinemax's slick studio software. I've been pinning for this one. Glad it's coming, even if so late.